All WESTGREEN ESTATES 3 LOT 1 homes currently listed for sale in Peoria as of 04/20/2019 are shown below. You can change the search criteria at any time by pressing the 'Change Search' button below. "Wow, this is a fantastic remodel. 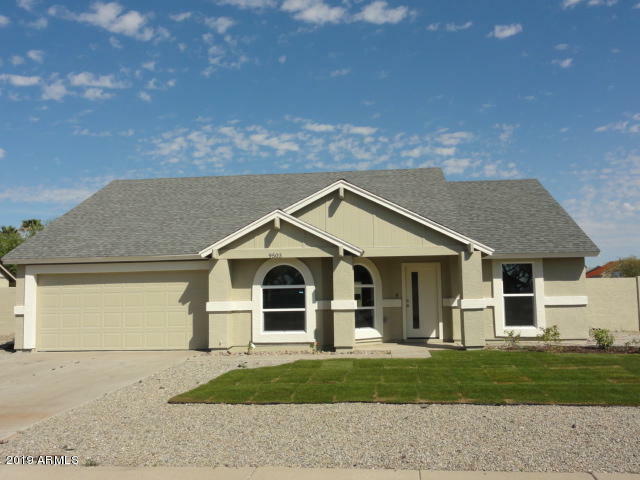 This beautiful 3 bedroom 2 bath home sits on a large corner lot. Some of the features include new flooring throughout, new windows, new paint,complete bathrooms, complete kitchen with over sized cabinets, granite counters and new appliances, landscaping and more. This home has it all plus , no HOA. You'll fall in love at first sight. See it now!!"